Do you want more happiness, fulfillment, and energy? Do you want to dramatically improve your productivity and increase employee performance? Do you want to improve your relationships at work and at home? Our parents, teachers, and managers have told us that, if we want to succeed, we should find and fix our weaknesses. However, this is the wrong approach because each weakness is also a strength. Find out how to create outrageous personal and professional success by amplifying flaws, instead of denying them. What's wrong with your child? I'm serious. What do you wish you could change about them? Are they too loud or too quiet, too hyperactive or too lazy, too organized or too messy? You get the idea. So, what should you do? Most parents think that they should find and fix their child’s weaknesses. Unfortunately, this just leads to frustration and failure. Your child’s weaknesses are actually the best clue to their strengths. Furthermore, building on their strengths, not fixing their weaknesses, is the best strategy. Find out how to help your kids become more of who they are, instead of trying to turn them into someone else. Encourage them to be more different and more unique, not more average and more mediocre. I finally feel like I make sense. Now we feel like there is hope. 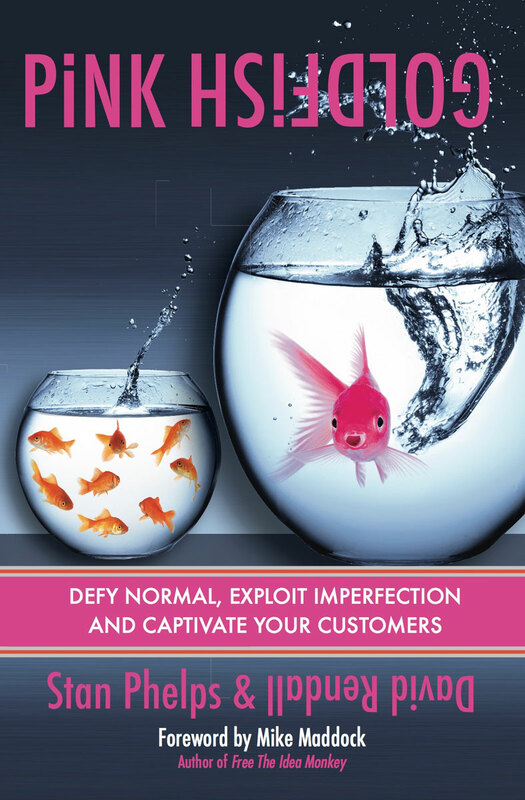 Pink Goldfish offers a smart, powerful, and vibrant framework for any company that wants to stand out. 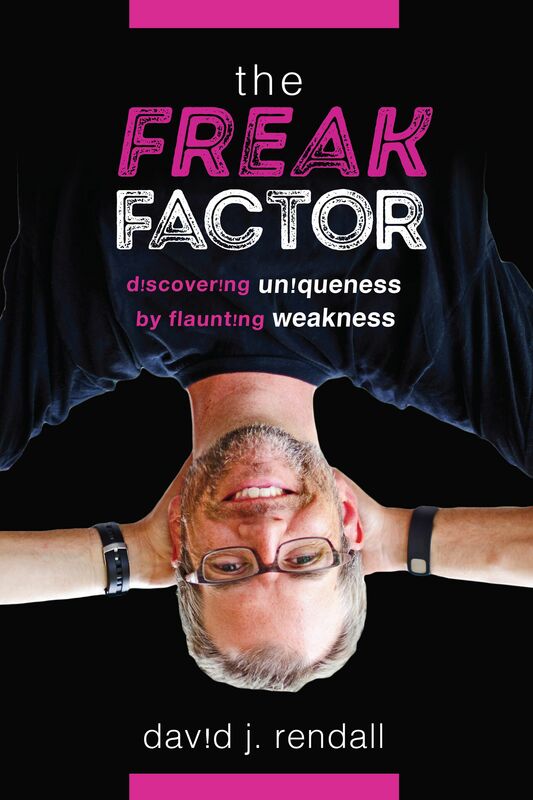 Filled with fascinating case studies, this book shows how businesses can turn perceived flaws into strengths and connect authentically with their customers. — Dorie Clark, author of Reinventing You and Stand Out. What can tiny houses, Spartan races, knuckleball pitchers, unibrows, Snapchat, and Minecraft teach us about creativity, innovation, and differentiation? We all know that innovation and differentiation are essential, but developing and implementing truly unique ideas seems very difficult, and most fail to become more creative and distinctive. The solution is surprisingly simple. 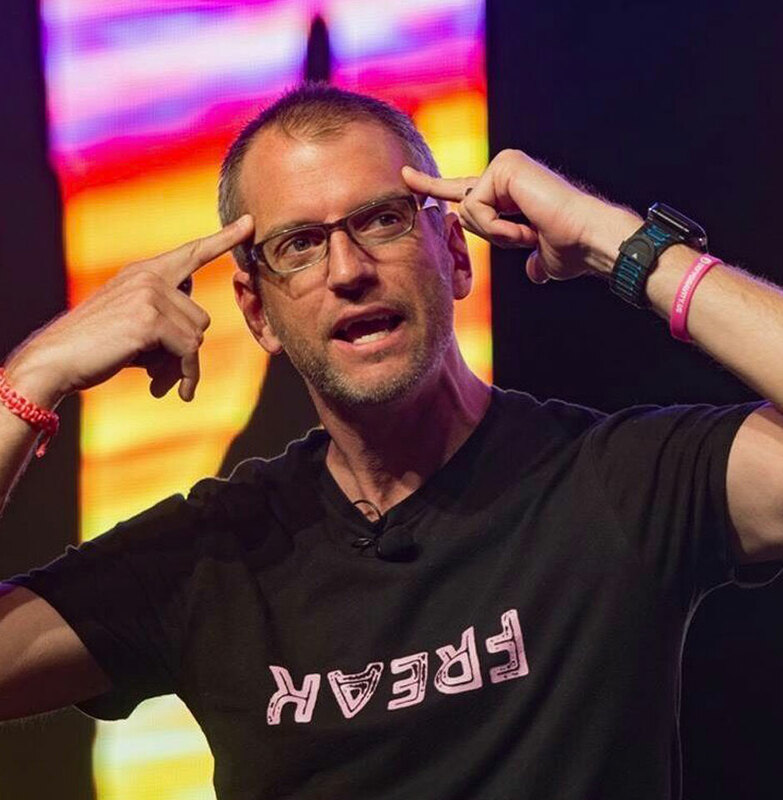 An unusual method for finding unconventional ideas that will dramatically improve your ability to stand out and produce an endless supply of original breakthroughs. You’ll go from unconventional to unforgettable to unstoppable. Whether you’re a manager, parent, teacher, coach, or board member, these four factors will help you improve your ability to lead others. 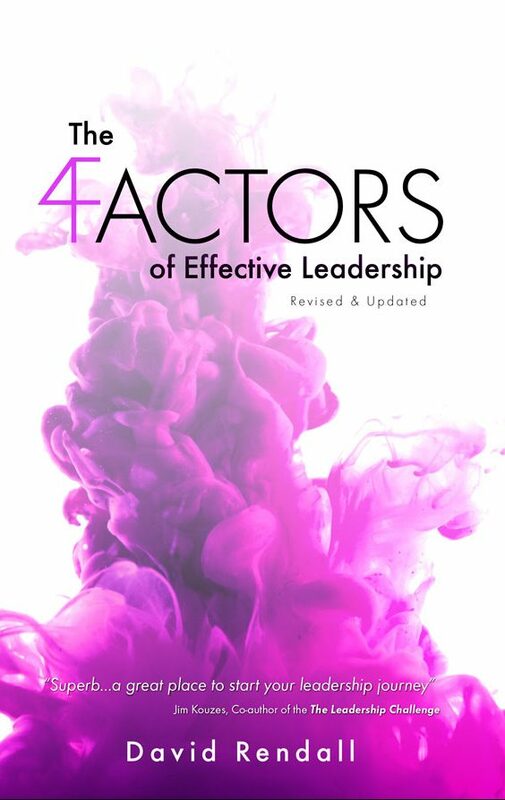 Each factor combines the wisdom of ancient philosophers, successful executives, and leadership gurus with common themes from scientific research as well as examples from the lives of famous leaders and infamous failures. Superb . . . a great place to start your leadership journey. What is the sum of 6+7? 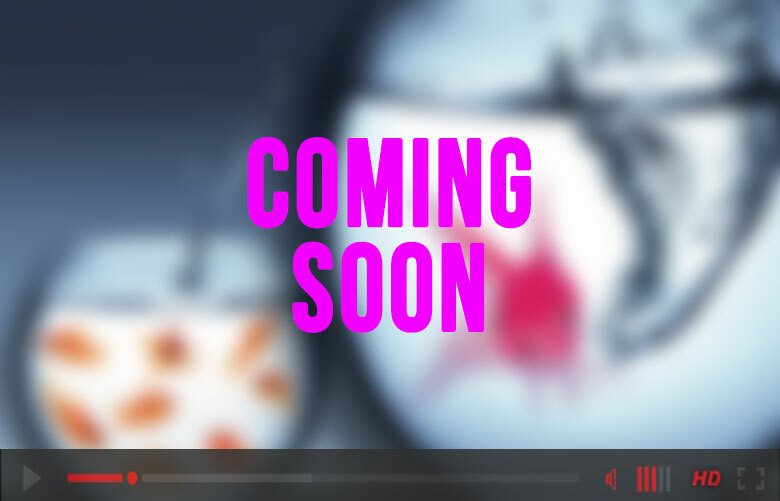 © 2019 David Rendall. All Rights Reserved.